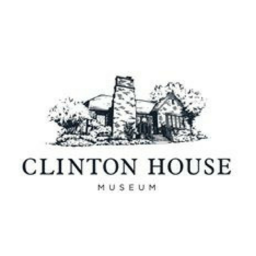 The Clinton House Museum promotes the Clinton legacy of public service and civic engagement. To that end, we offer FREE programs and field trips to students of all grades and ages. But we do more than field trips when students come to the Clinton House! Activities and programs that match Arkansas curriculum frameworks for history, social studies, and government. Programs that are non-partisan and focus on Arkansas history, pride in Arkansas, leadership, public service, and civic engagement. Interactive programs and tours that are tailored to the age, grade, and experience level of students.